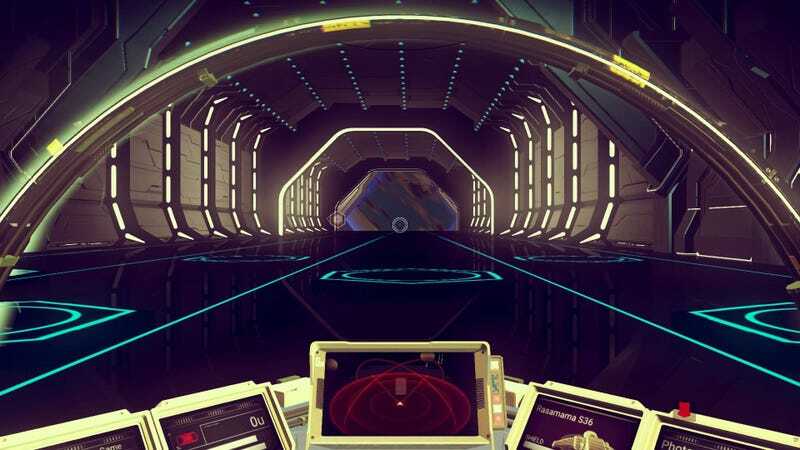 Today on Kotaku Splitscreen, we dig into the No Man’s Sky launch drama and talk about why day-one patches happen. Also: some talk about Overwatch and the future of Kotaku as we prepare for new buyers. It’s interesting how the digital landscape has changed over the past few years, isn’t it? The ease of the PS4 and Xbox One’s internet connectivity, combined with the ubiquity of downloadable games and online games like Destiny, have gotten us accustomed to the idea that video games are meant to be played with an internet connection. It makes you wonder what the landscape would look like if Microsoft hadn’t so badly bungled their marketing for the potentially online-only Xbox One. You can find this week’s episode on iTunes or Google Play. You can also listen directly on Simplecast here (mp3 version here). Reach us at splitscreen@kotaku.com.